The coastline covered by this page extends from Palm Beach to Botany Bay. Seeing the area on a Google map provides a continuum of bays with beaches and rocky headlands. 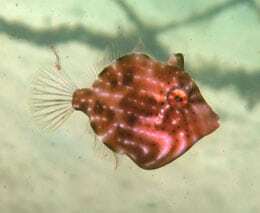 This means there are plenty of shore dives from beaches to adjacent rocky promontories. Shore diving Sydney is pretty straightforward and quite rewarding. 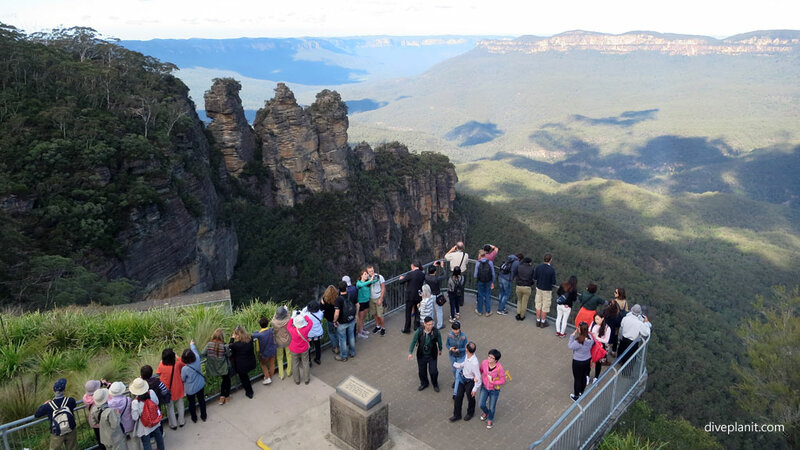 There are lots people in Sydney who dive, and lots of dive centres that cater for them and our overseas visitors. The whole area is not so large, and most of the dive centres have boats which enable them to get to practically all sites. 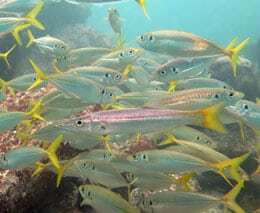 What we do not yet have in Sydney are enough marine sanctuaries – i.e., complete no-take zones. We know that zones which are completely off limits to anglers provide nurseries, and help fish stocks build in adjacent areas. 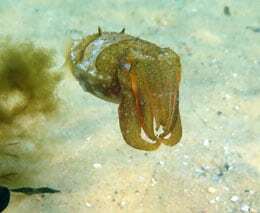 Imagine if all our dive sites were as species-diverse as Cabbage Tree Bay Aquatic Reserve. If you haven’t worked out where Sydney is yet, I suggest you return to the couch and definitely stay away from water! We’ll be adding Dive Centres as the opportunity arises to dive with them. 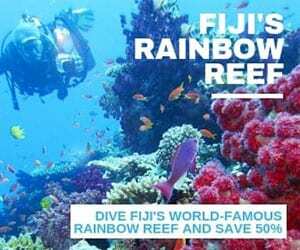 In case you were wondering – we don’t just recommend anyone on Diveplanit – we have first-hand experience of all Featured Dive Centres both here in Sydney, throughout Australia and in the wider Pacific region. 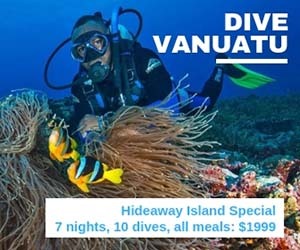 Dive Centre Manly is one of those outfits that can be truly commended, not just for offering first rate diving experience, but also for its contribution to diving per se and the local community facilities. (If you’d like your Sydney based dive centre featured here, please just drop us a line). 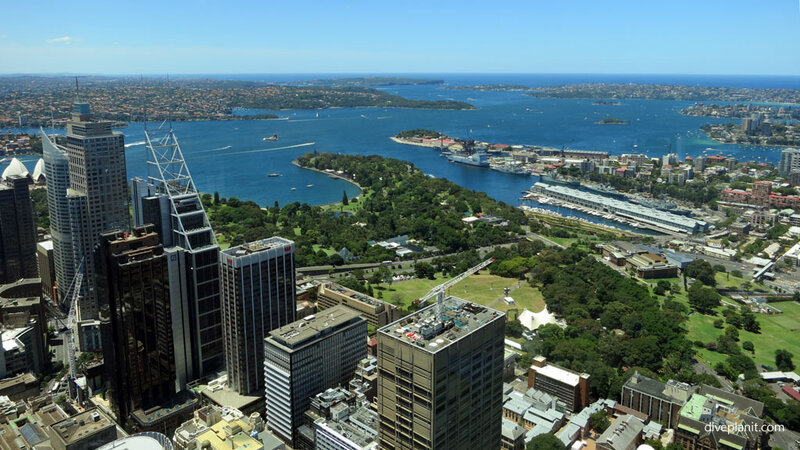 The north shore of Sydney is blessed with a number of easy and convenient shore and boat dive sites. Having both harbour beaches, as well as ocean beaches it’s almost impossible to get weathered off, unless there’s a really heavy swell running right into the Harbour. Even then, Shelly Beach, the only beach facing due west on the east coast, is sheltered – though the vis wouldn’t be the best. 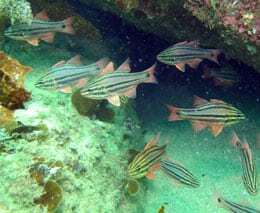 There are dives inside the harbour, such as Clifton Gardens in the north and Camp Cove in the south, more sites along the southern headland and into Botany Bay – notably Bare Island and Kurnell. If you are visiting Sydney from out of town, and plan to do the odd, opportunistic dive, then it doesn’t really matter where you stay. If you’re coming specifically to dive, then proximity to a). the Ocean, and b). a dive centre would make sense. 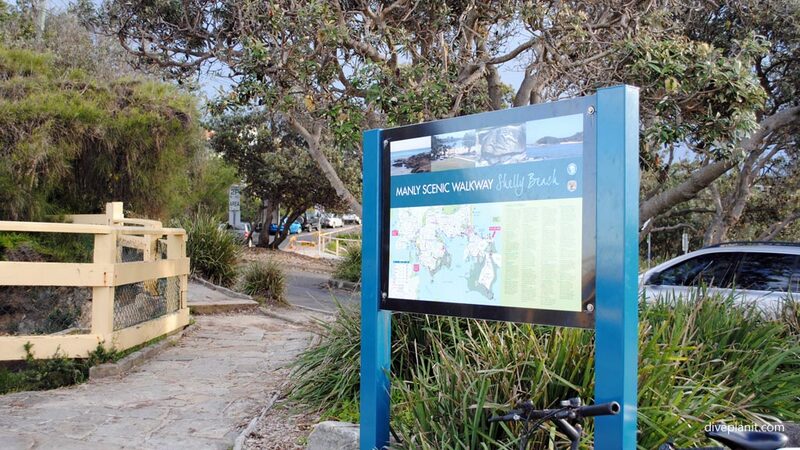 If you are diving north of the Harbour, you should consider staying in Manly, where there are a dozen or so options: you have the Manly Bunkhouse from $48 per night up to $260 per night at the Novotel on Manly Beach. Note: you don’t have to stay in Manly to dive in or from Manly though, as the dive centre boat departure points are either within a short walk, or short transfer from Manly Wharf. 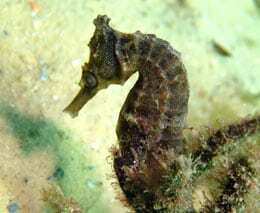 If you do happen to go to Manly for the diving, there are a couple of places I would stick my neck out to recommend. 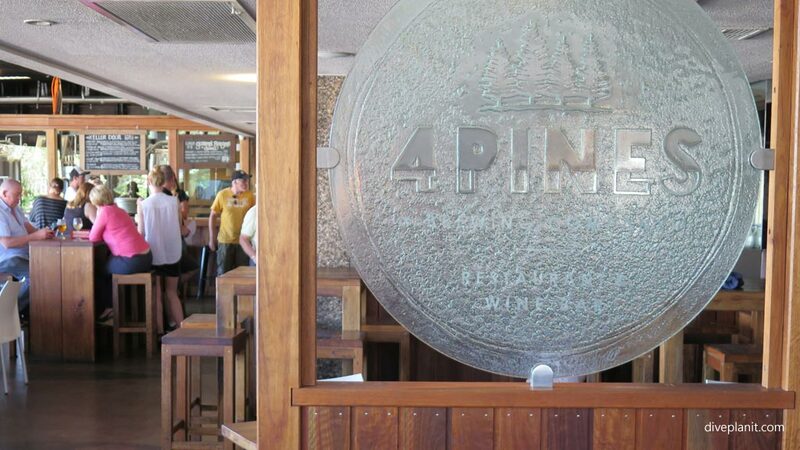 If you want beer with that, two great choices are: 4 Pines, very close to the Wharf, or Hemingways on North Steyne near the ocean end of The Corso, both have craft beers on tap, and great pub grub. For something more moderately priced, yet still touted as ‘The Best Mexican in Australia’, try Chica Bonita Manly, on the Corso near Whistler St. I cannot vouch for many restaurants in the City, unless you fancy tapas. In which case try En Casa on Pitt Street. That’s all I know! Use public transport wherever you can. In fact with parking so expensive, it’s best to leave your car at home, unless it’s loaded with tanks and weights. Manly is best walked too, so come on the ferry if you can. It’s a 500m walk from the ferry Wharf to the ocean beach along the Corso, and if you consider that 500m the diameter of a circle – everything you need is within that circle. Parking is expensive, and unless you go in a multi-storey, usually limited to two hours: obviously designed for surfers not divers. 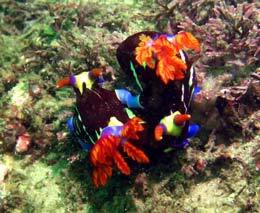 Everything from Anemonefish to Zebra sharks. 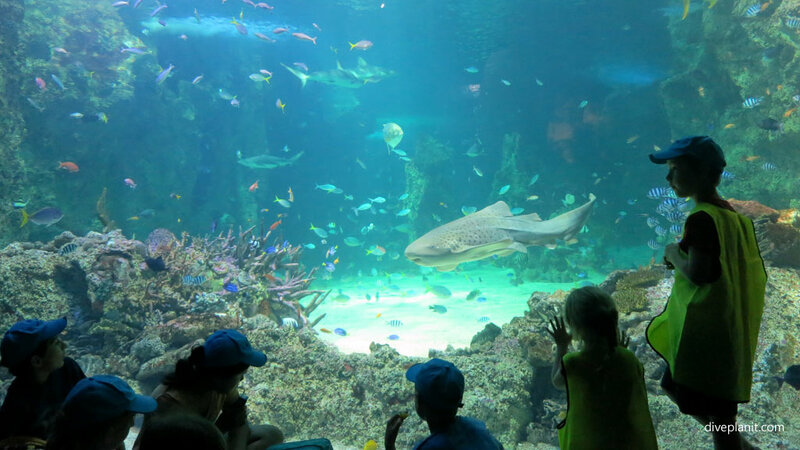 A great place to get others interested and engaged about oceans and marine life. Allow a couple of hours. 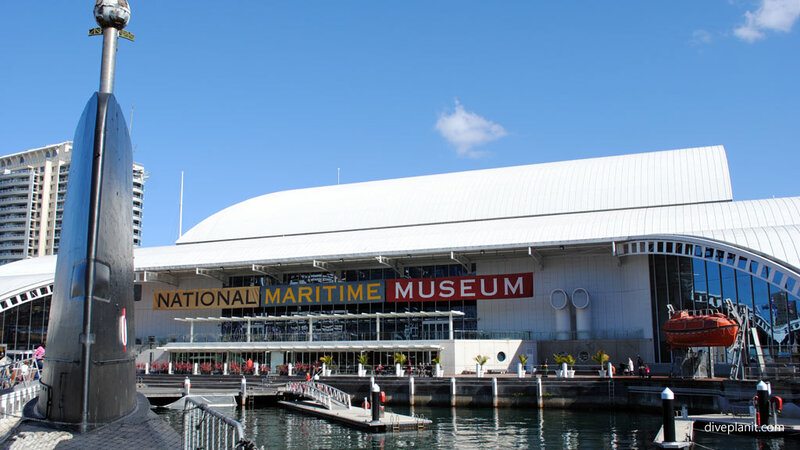 For more things nautical, and also in Darling Harbour. As well as the exhibitions, they have a number of vessels including a submarine which kids just love to clamber about on. Visible from the Wharf and well worth a visit. 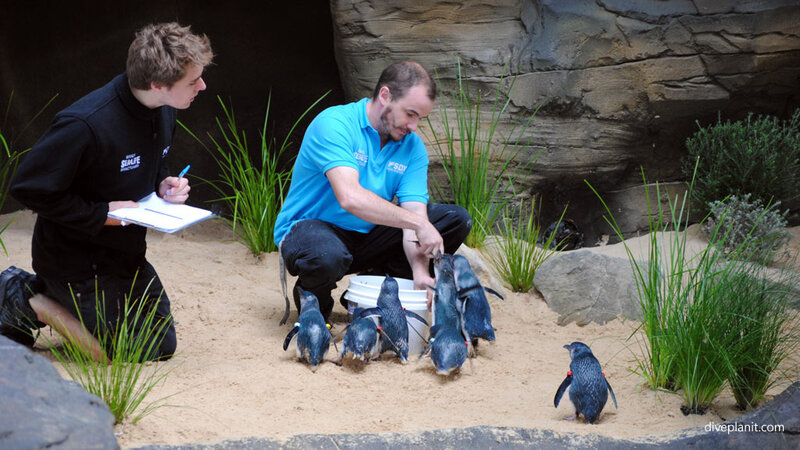 As well as doing the eXtreme Shark Dive, you can check your fish ID knowledge with the various local reef fish exhibits and see the Little Penguins in their sanctuary here – both above and below the waterline. 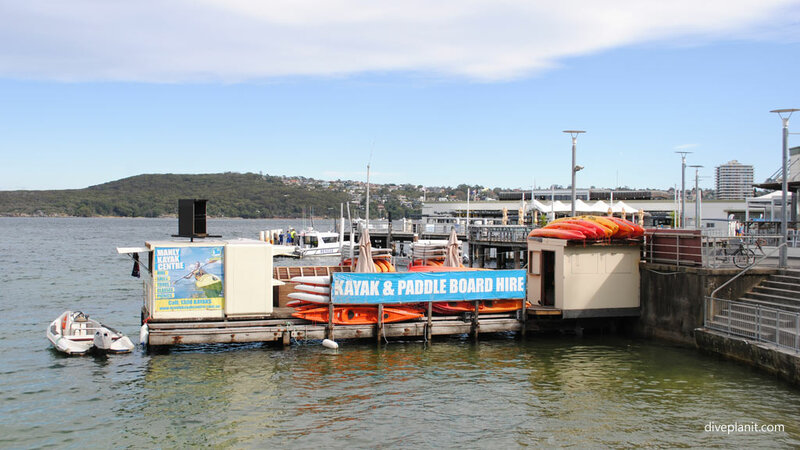 If you have any energy left after the morning dive in Manly you could always hire a kayak or try your hand at Stand Up Paddle at the Manly Kayak Centre – right next to the Wharf, (and the well known Wharf Bar). Great views: no fish though. If the coast is not looking so good for some reason, head for the hills for a refreshingly different day out. Note, they are not actually mountains, neither are they blue. Technically an uplifted fissured plateau, and only appearing blue from a distance on account of the gum trees. Coastal Walks and walks around the Headland. 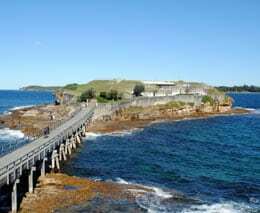 From Shelly Beach, you can walk to North Head – it’s free. The path starts at the carpark at Shelly Beach and works its way up and over to North Head. 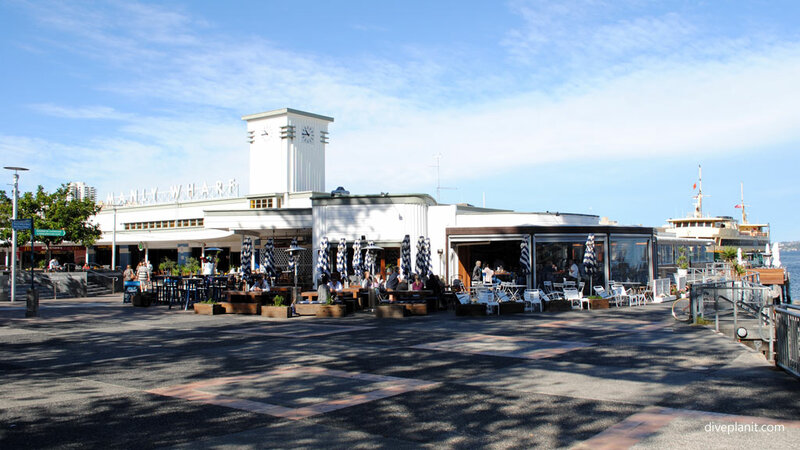 There’s a café at the former North Head Army Barracks, and if you’re feeling adventurous you can even make it a round trip coming back into Manly via Little Manly and the harbour beach. If you’re going for a shorey – get there early. That way you get the best spot in the car park close to the dive site entry point. Be an Ocean Advocate: keep a string/mesh bag in your BCD pocket, bring out some garbage and ceremoniously dump it in a bin at the beach.